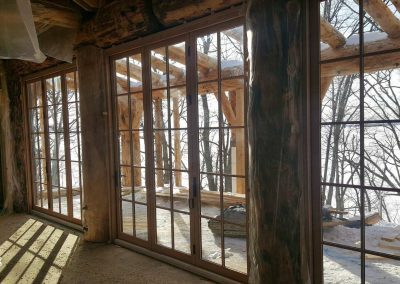 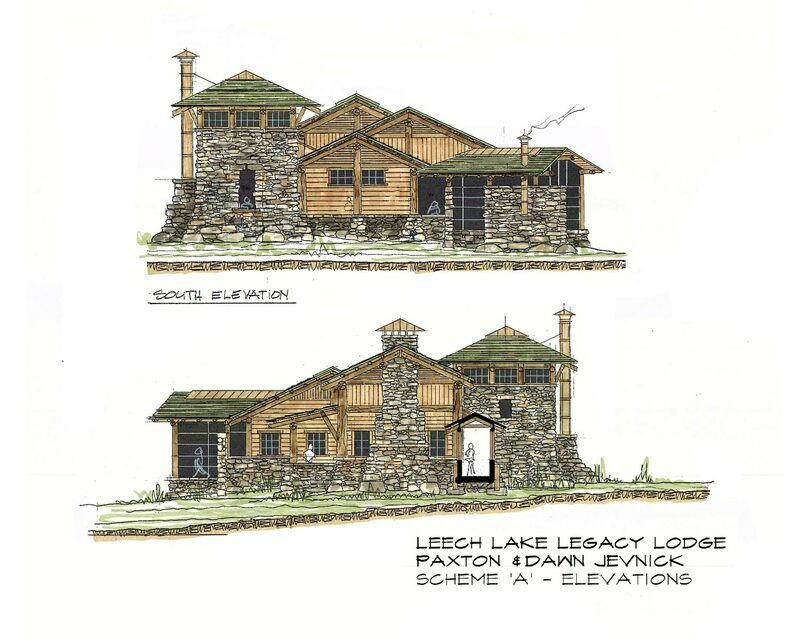 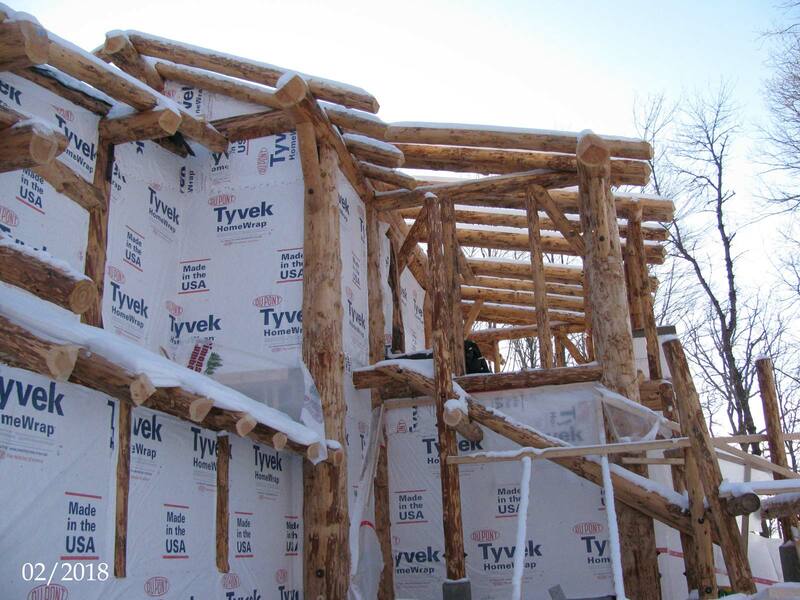 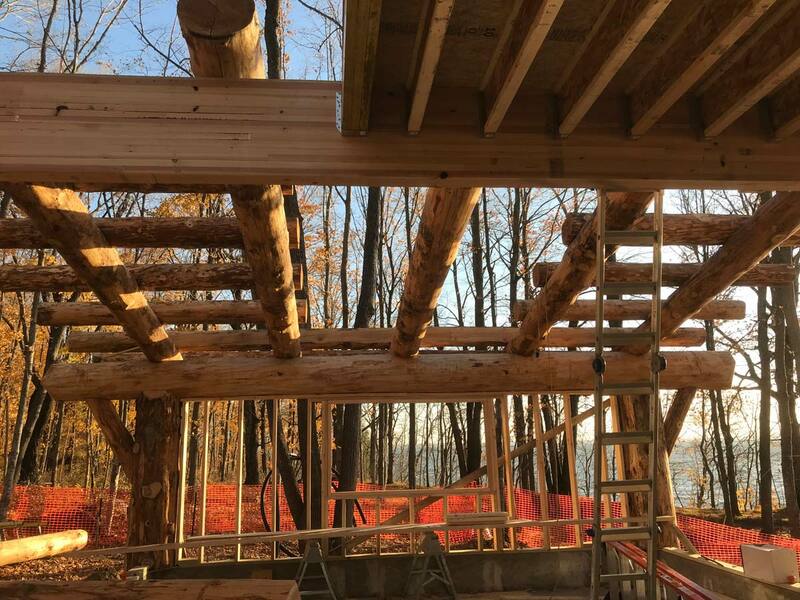 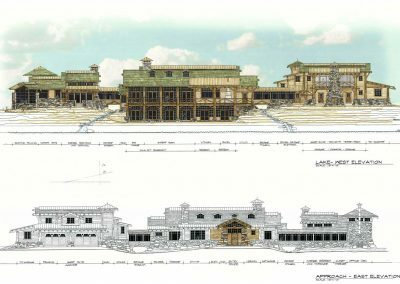 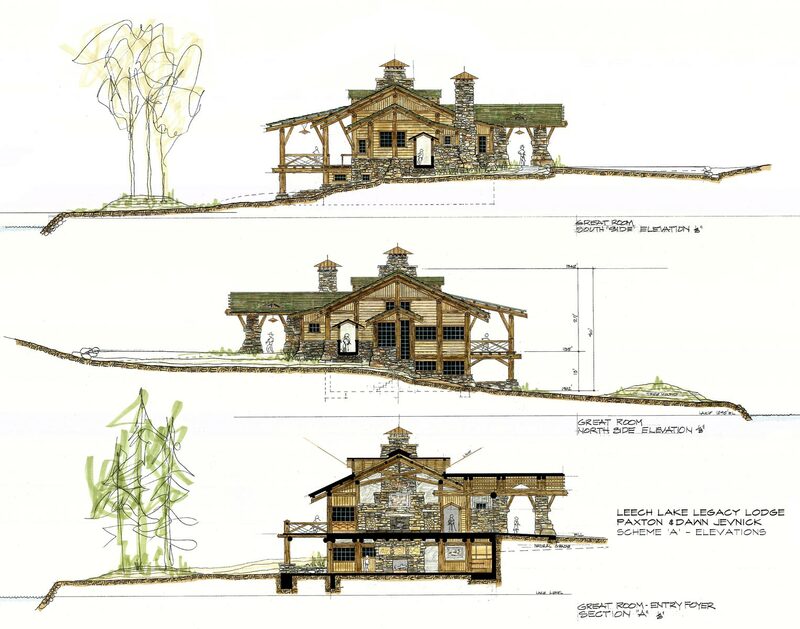 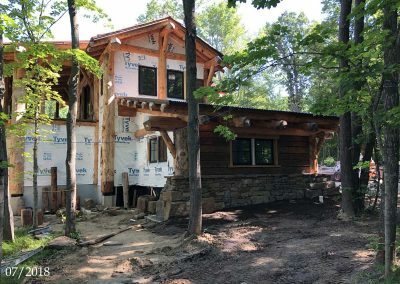 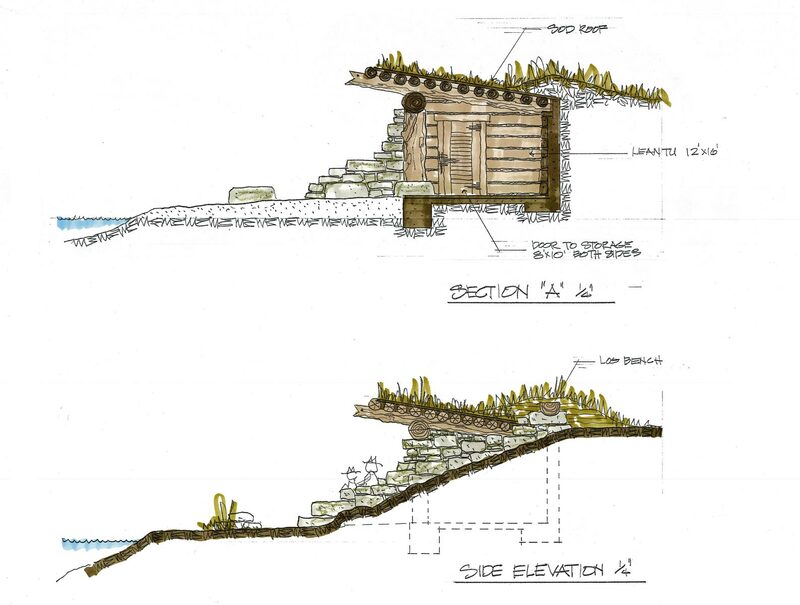 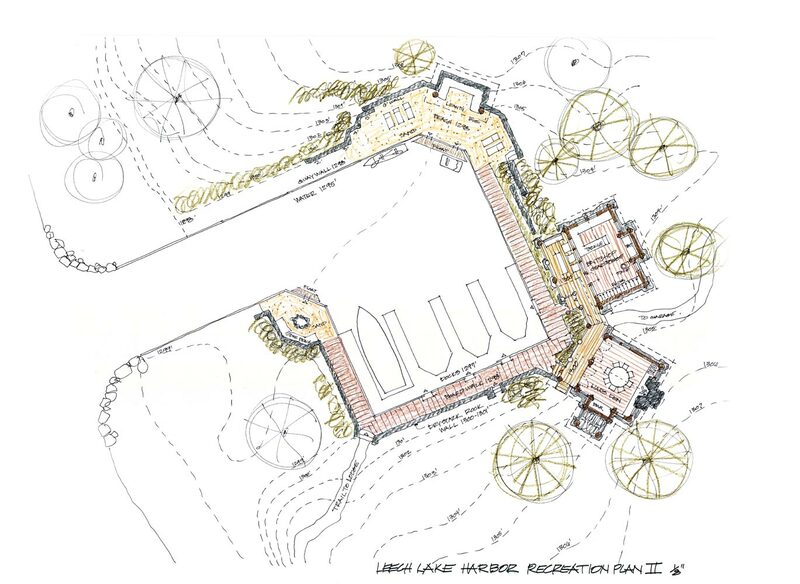 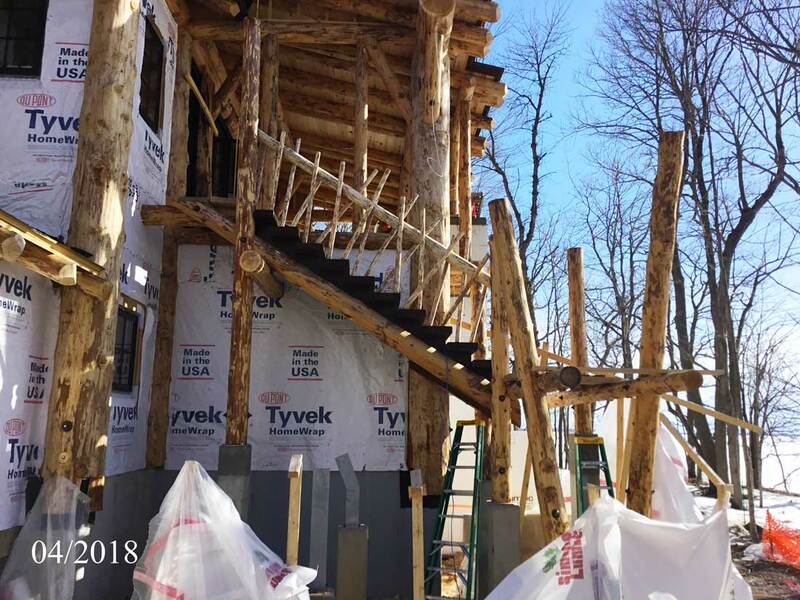 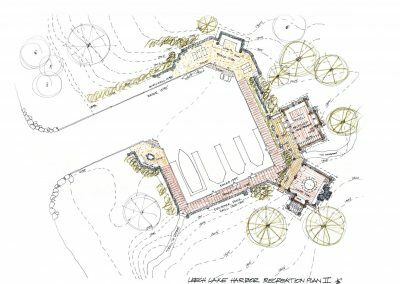 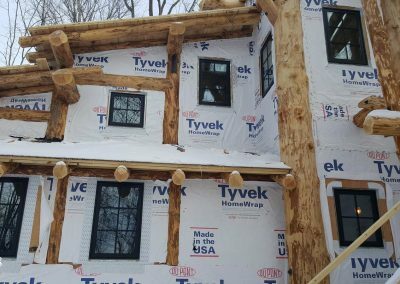 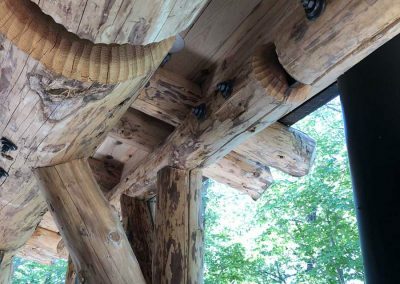 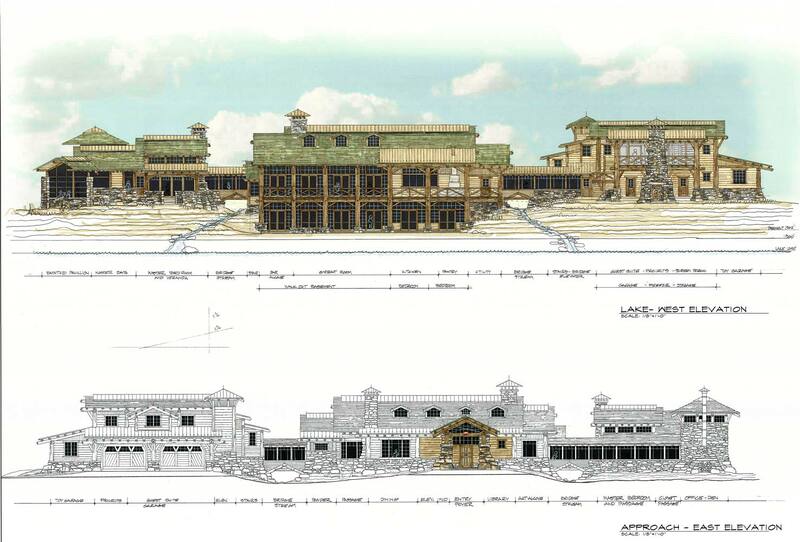 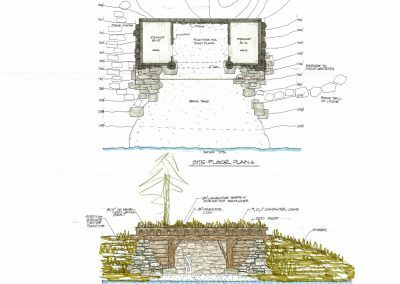 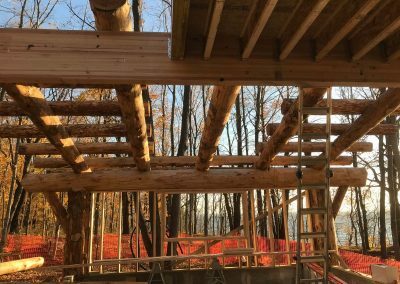 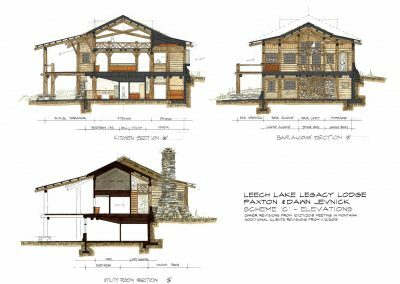 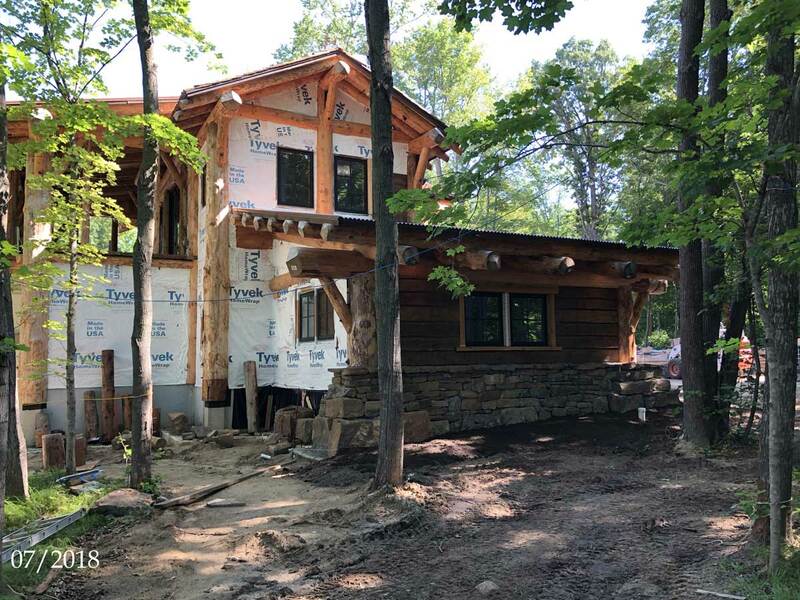 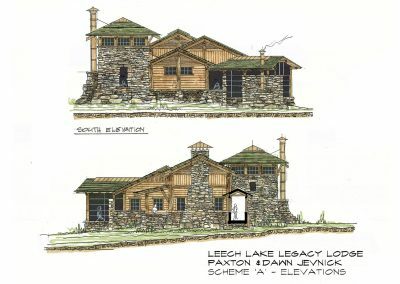 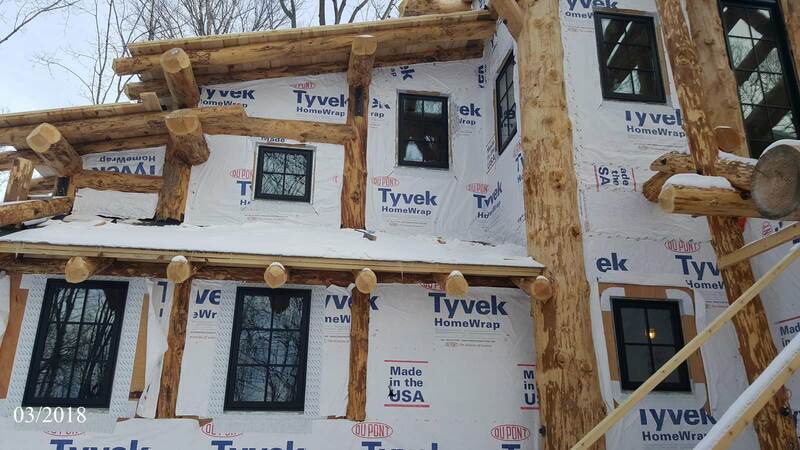 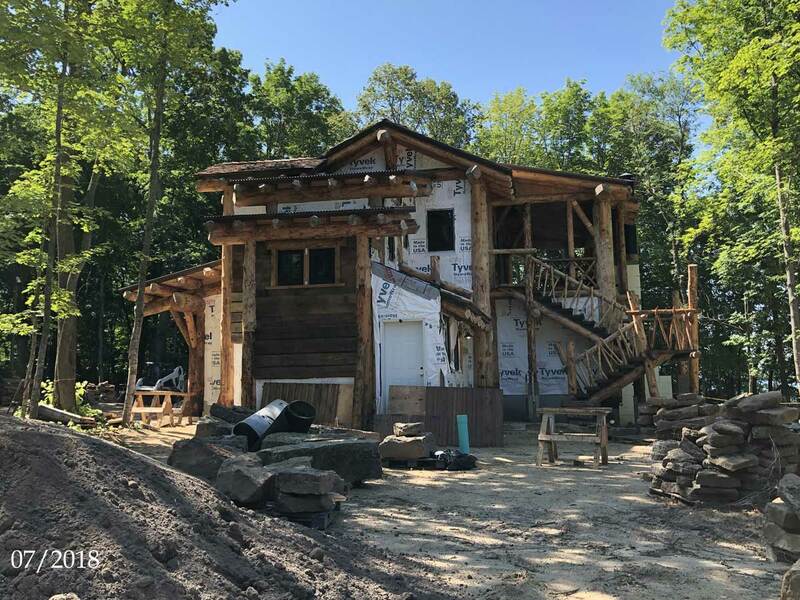 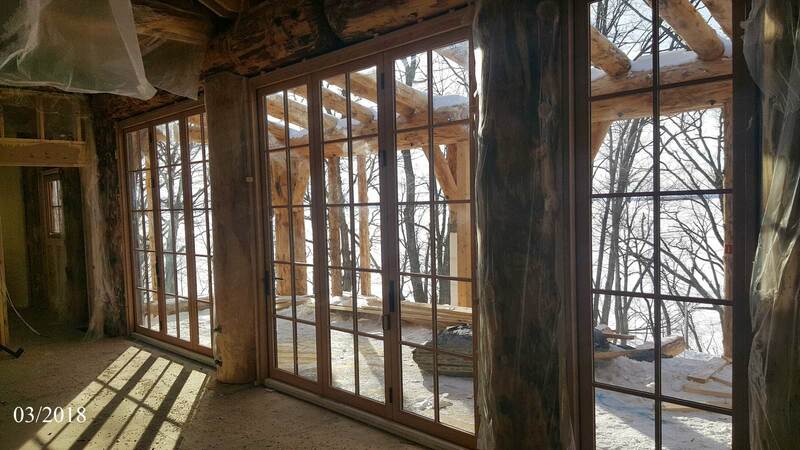 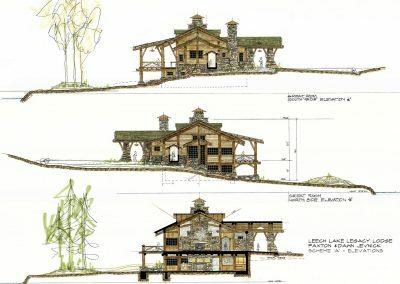 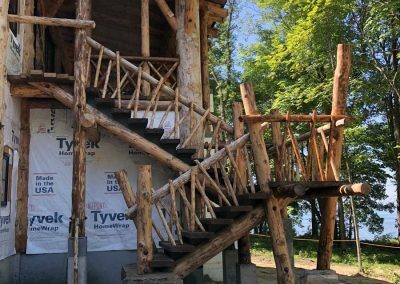 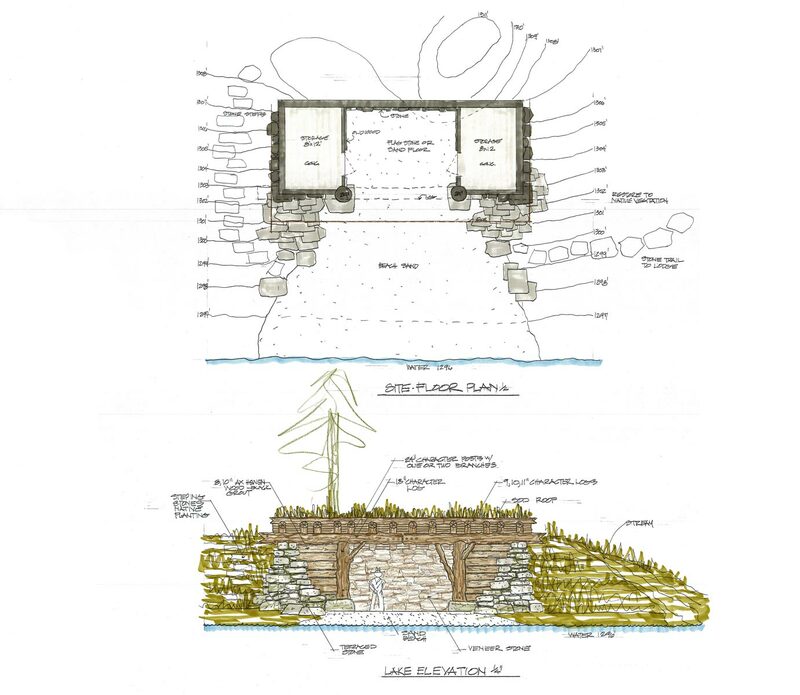 This project is a rustic lodge on the shores of Leech Lake. 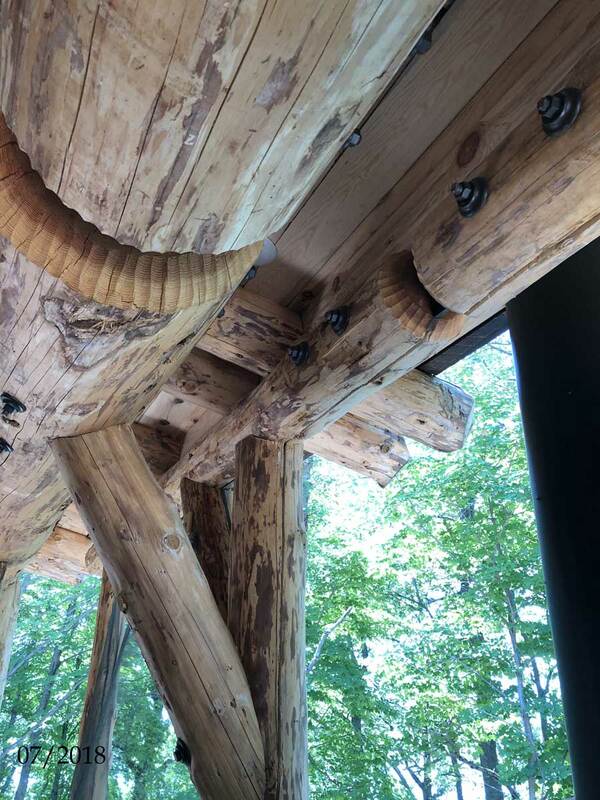 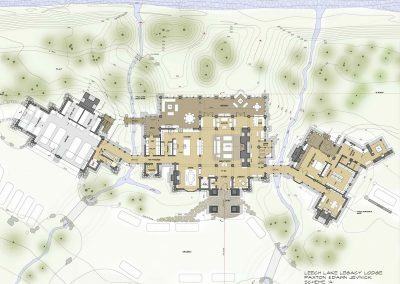 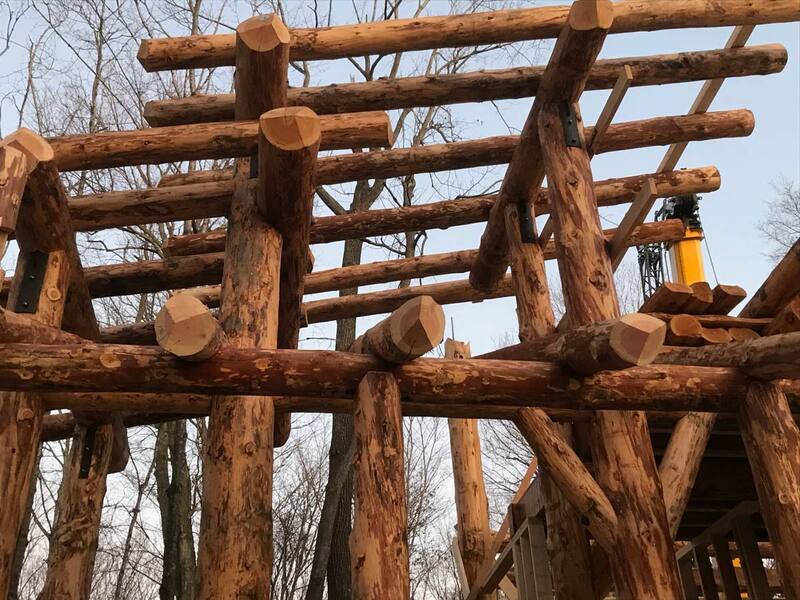 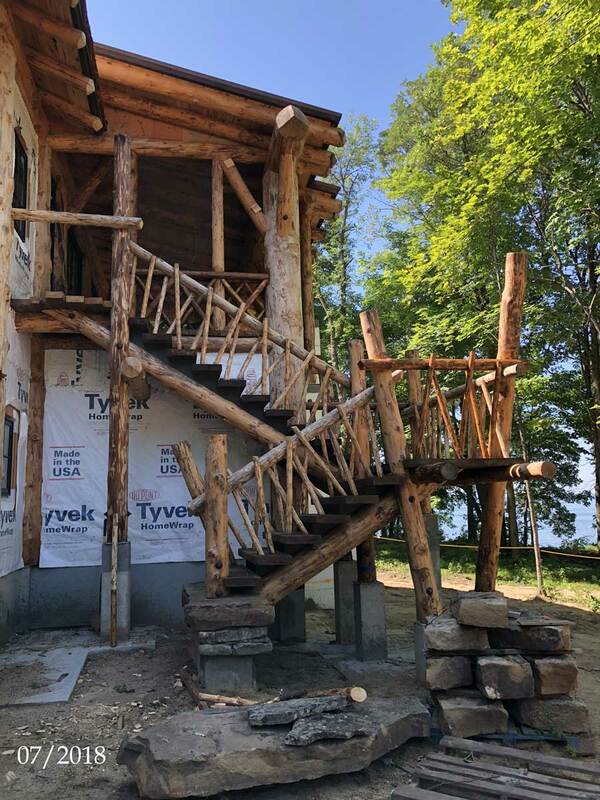 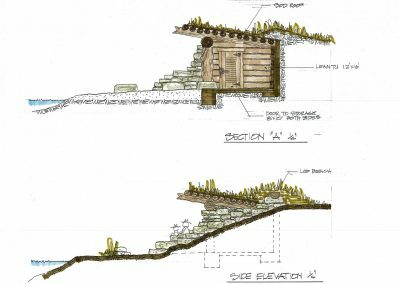 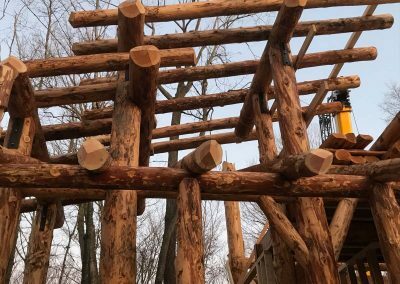 It is designed to be constructed with full logs and stone. 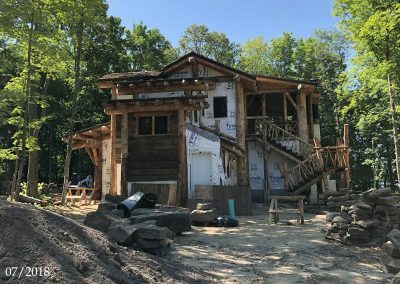 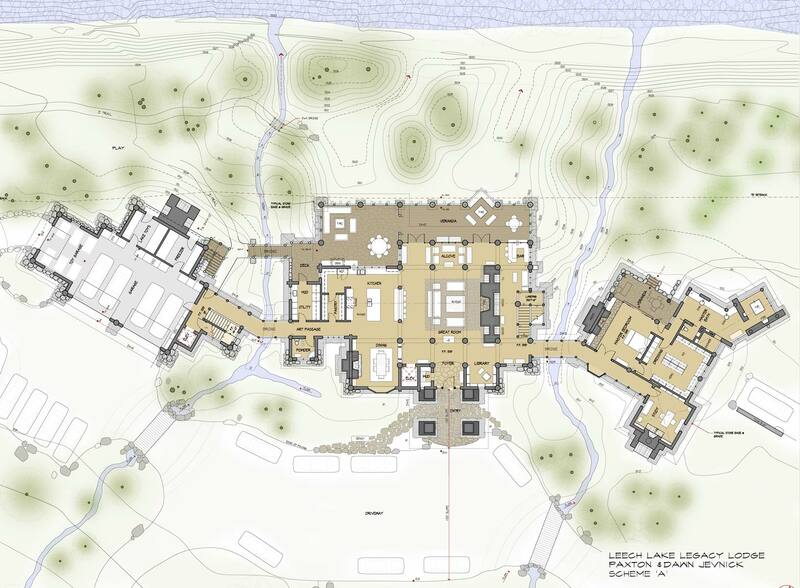 If features a master suite, a walk-out entertainment basement, a great room and toy garage.